This is a weekend of inspiration for photographers looking for insight and guidance on their visual path in photography. Students will bring a body of work for review and discussion. In this small group environment, you will be immersed in creative thinking critiques that will expand your ideas and help you move forward with your photography. 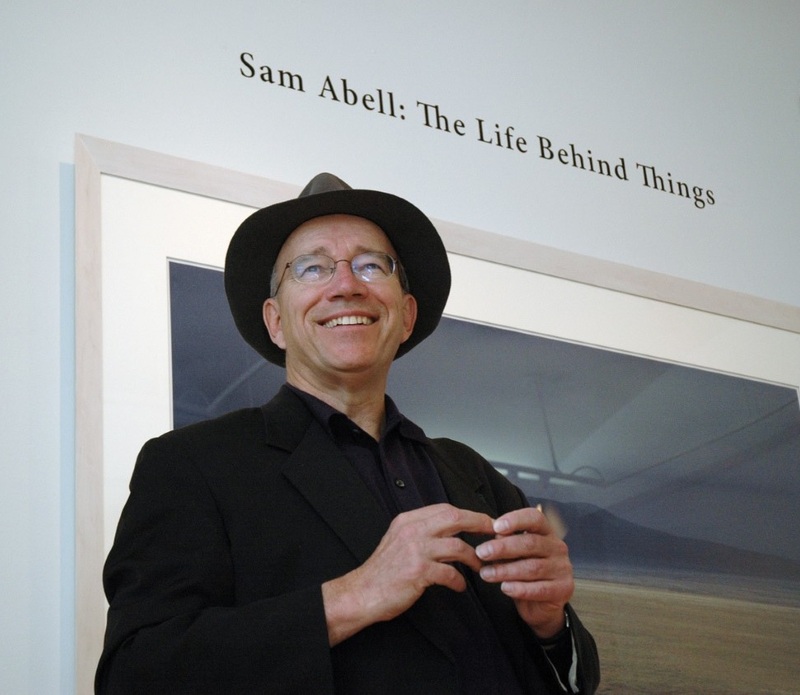 In depth conversation with Sam Abell about your photography is rare. This small class will provide students opportunity for real insight and exploration about their photographic life. Students will submit a bio and brief statement about their work before class. After graduation from the University of Kentucky, Sam worked for National Geographic as a contract and staff photographer for thirty-three years. 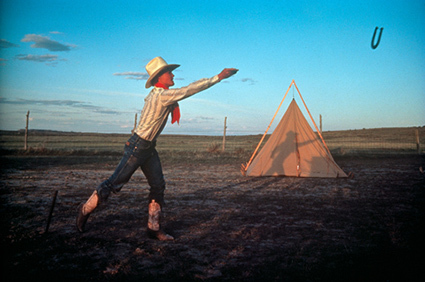 In 1990, his work was the subject of a tone-person exhibition and monograph titled “Stay This Moment” at the International Center of Photography in New York City. Since then, he has published three collections of his work: Seeing Gardens, Sam Abell: The Photographic Life, and The Life of a Photograph.